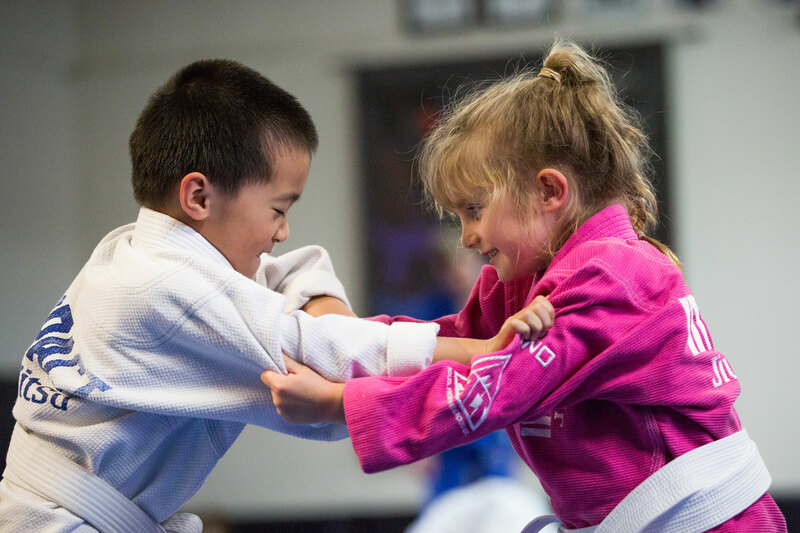 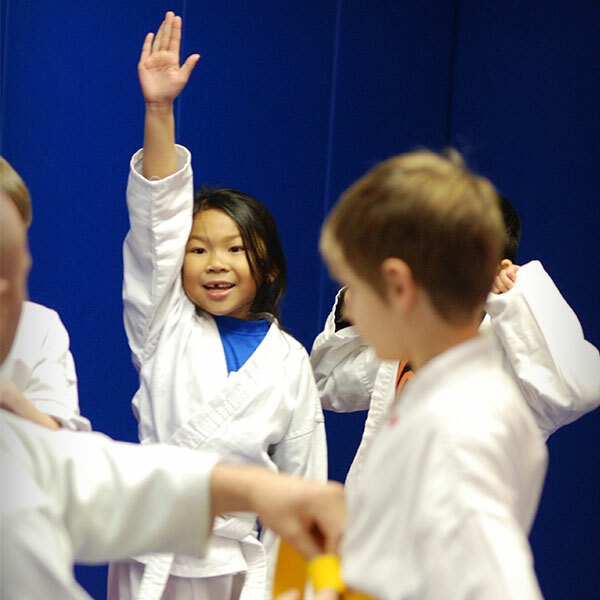 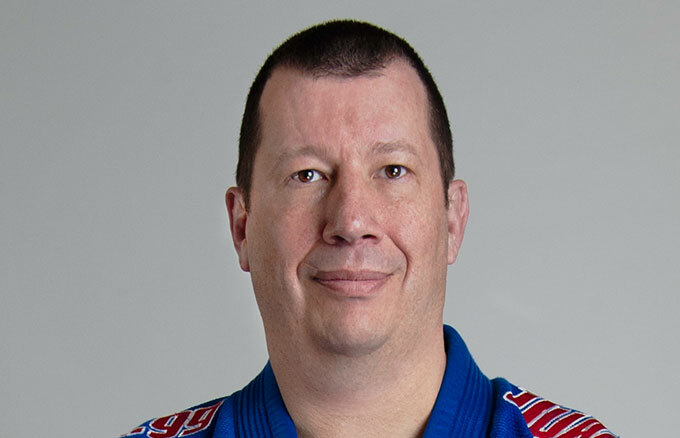 Woody started his martial arts career in TKD and Kenpo Karate, and in 2000 started training with Straight Blast Gym Beaverton. 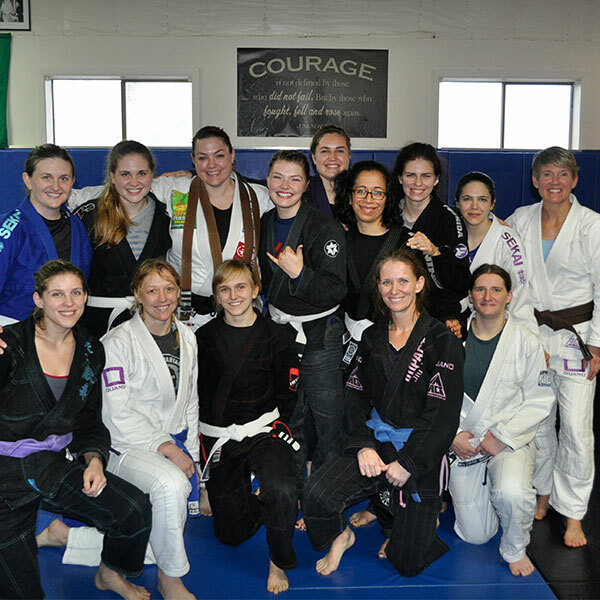 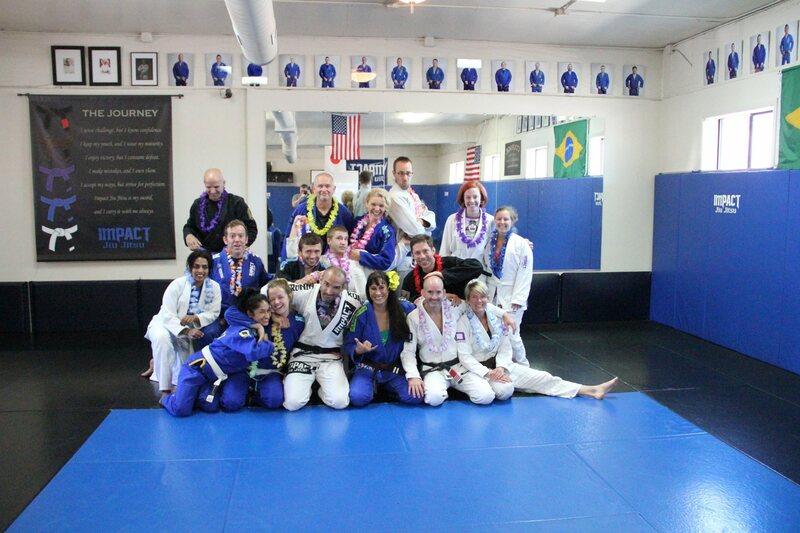 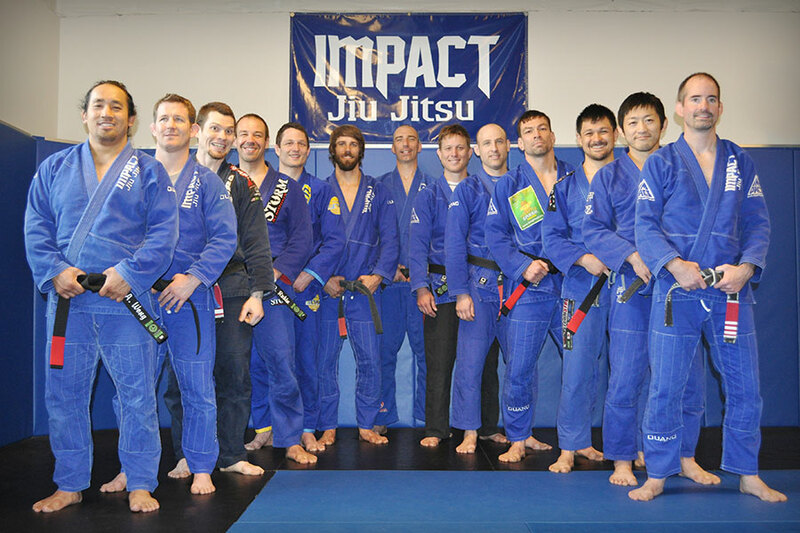 In 2006, when SGB Beaverton became Impact Jiu Jitsu, Woody was right there with us. 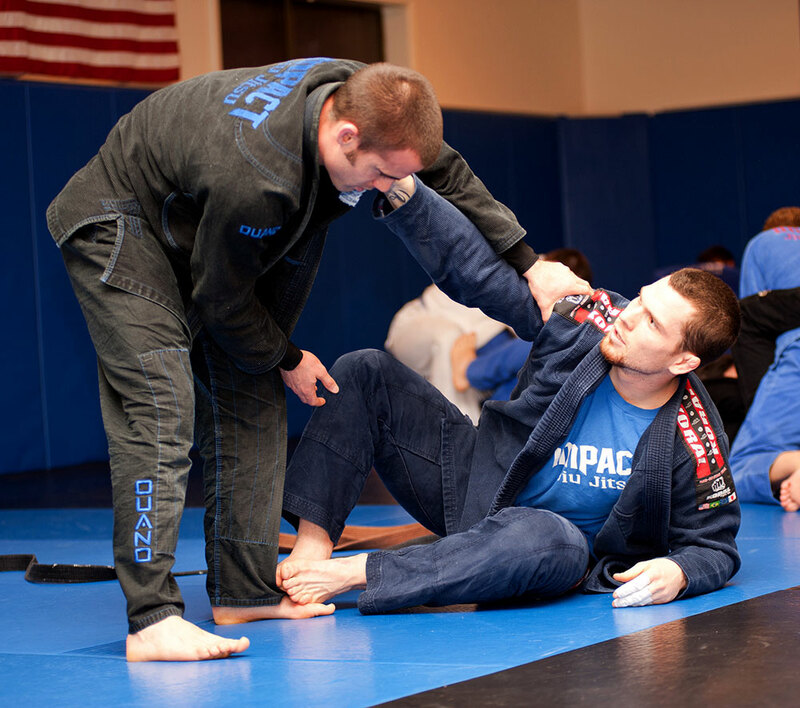 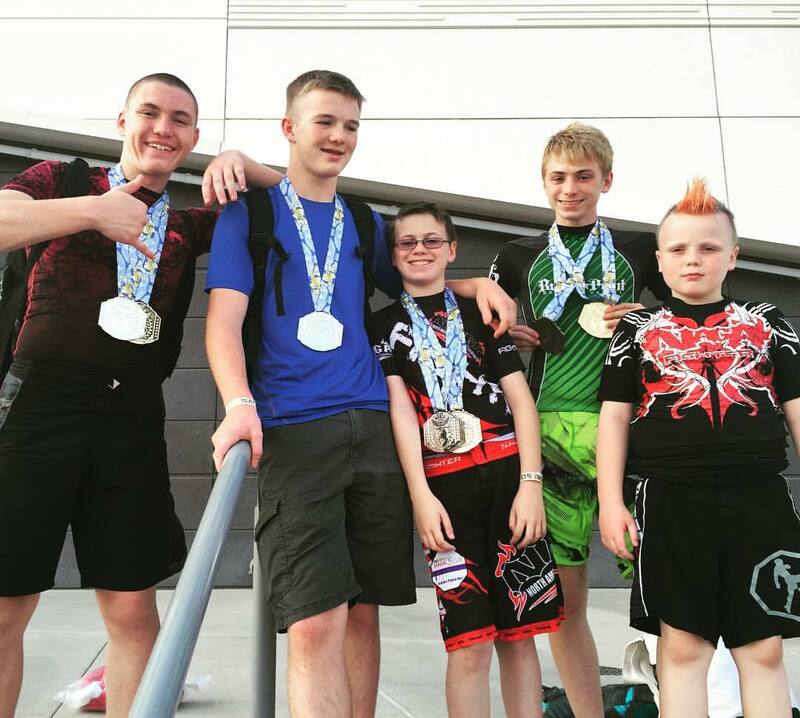 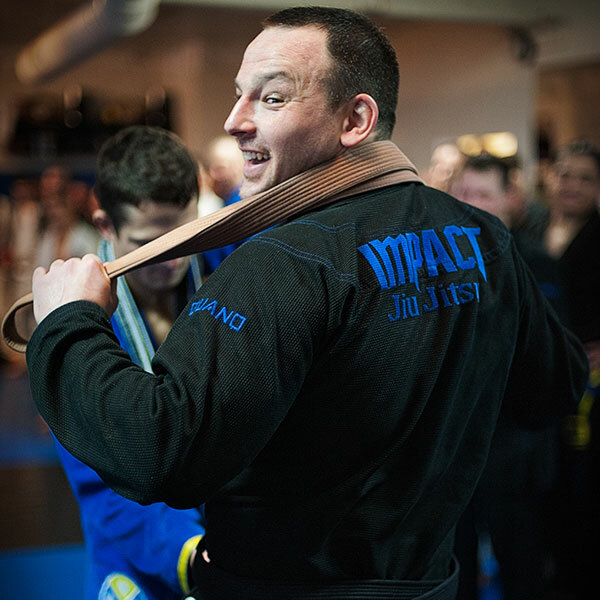 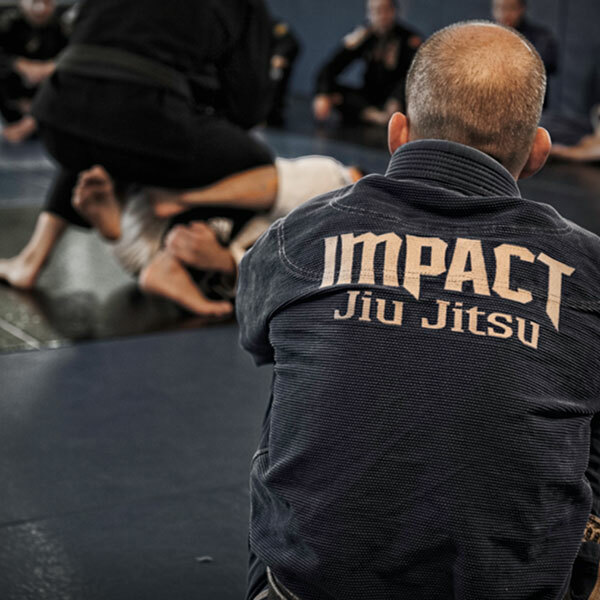 Woody has been a big part of our academy and has been coaching BJJ and MMA since 2006. 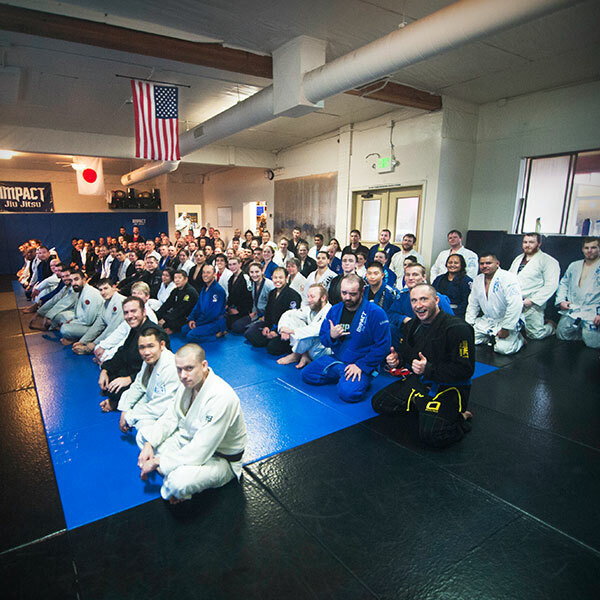 Today, most of his training and coaching is focused at our Newberg academy.